Good morning, chic readers! As many of you know, since Hurricane Florence hit last September, we’ve been working, working, working to get back into our home in Beaufort. 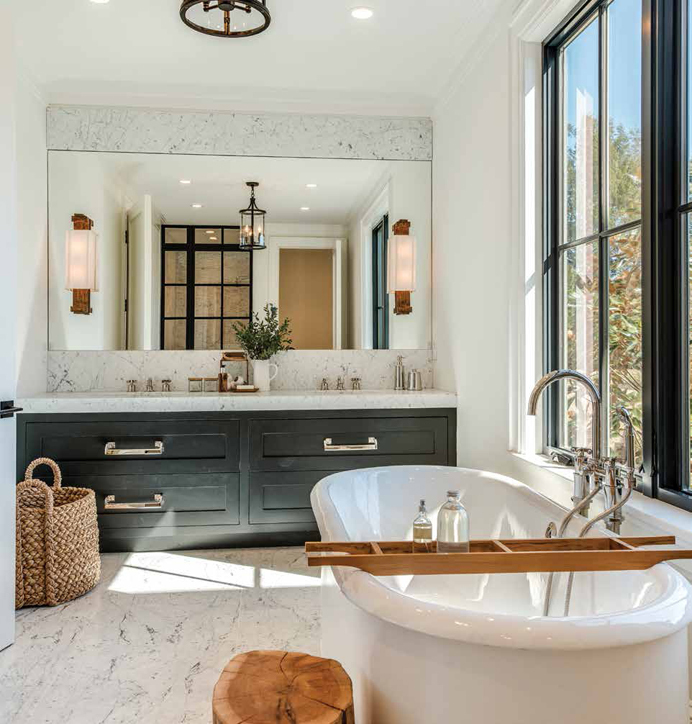 We’re getting there, but when we came across Marika Meyer Interiors–which specializes in full-service design and on-time, on-budget construction management–we were like that’s exactly what we need! And, well, their work speaks for itself. It’s no wonder that this talented team has been featured in House Beautiful, Southern Living, HGTV and Traditional Home, among others. Marika Meyer strives to create homes that feel collected, curated and elegant. And in every room, that collected feeling couldn’t be more apparent. Working with families to understand how their space functions best, this team creates personalized looks that are as usable as they are stylish. To charming and functional office spaces, Marika Meyer Interiors is always in good taste. Which is your favorite space?